Muslims on a bus stopped by suspected al-Shabab militants helped disguise Christians in an effort to spare them from a massacre. The al-Qaeda affiliate executed 28 non-Muslims on a bus in the same area last year. Al-Shabab militants from Somalia on Monday sprayed a bus with gunfire in northeast Kenya before boarding and demanding Muslims separate from non-Muslims, but Muslims refused the order and helped disguise Christian passengers. 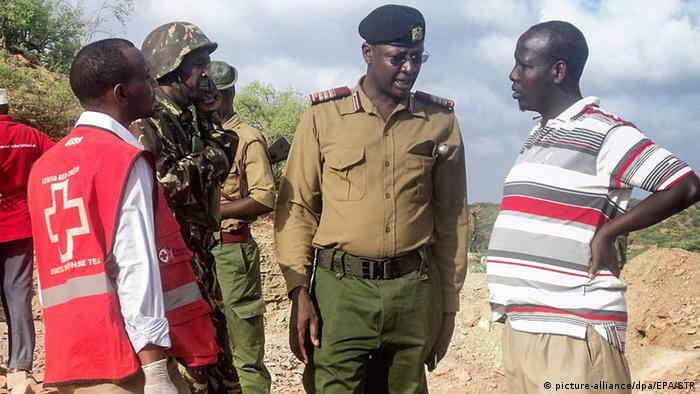 Two people were killed and another six wounded in the attack on the bus travelling from Nairobi to Mandera near the border of Somalia, where Al-Shabab - al-Qaeda's East African affiliate - is based.